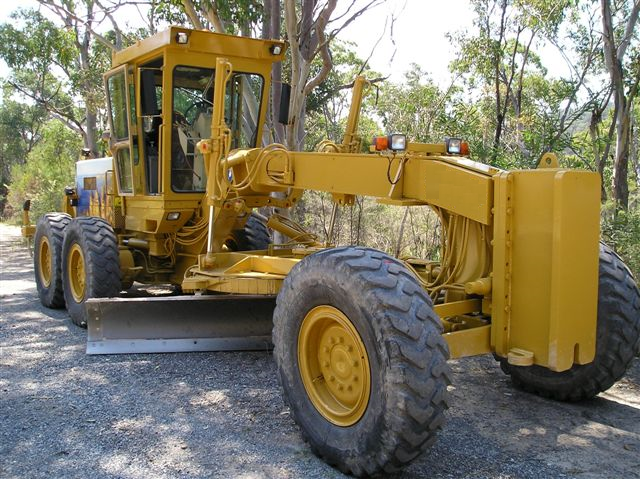 Keegan Civil Services & Equipment - An Australian company with over 20 years experience in the earth moving industry. Establishing new unsealed roads, repairing of existing roads including resheeting, shoulder repairs, drainage, rollovers, reshaping, carting gravel and general road requirements. Preparing roads for sealing, access roads, haul roads, hard stand areas and carparks. 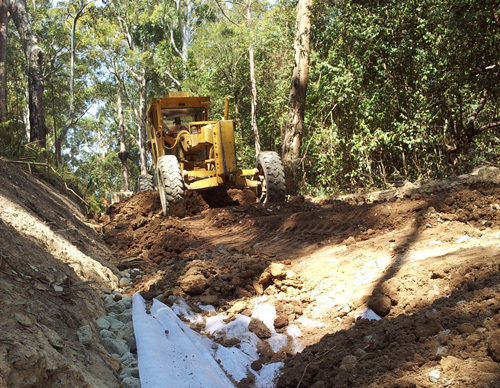 Civil work including working on building sites, compaction of large areas, bulk earthworks, subdivisions, railways, bridge work, carparks, pipe laying. At Keegan Civil, all our machinery is available for Wet and Dry Hire. 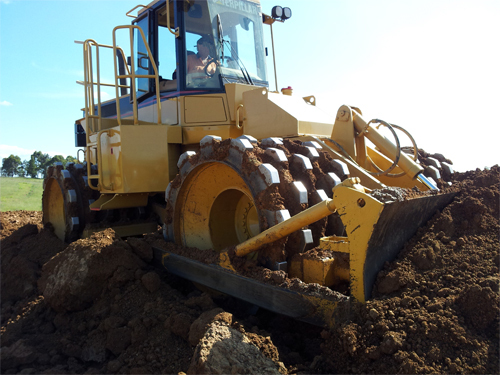 Plant available for hire Graders, Rollers, Soil Compactors 815s & 825s, Excavators 5 tonne to 25 tonne, Backhoes, Trucks and Water Trucks 2000 litres to 25 000 litres.